We have an awesome deal in the Geeky Gadgets Deals store today, the Pay What You Want: White Hat Hacker 2017 Bundle. The best part about the Pay What You Want: White Hat Hacker 2017 Bundle is that you decide how much you want to pay for it. 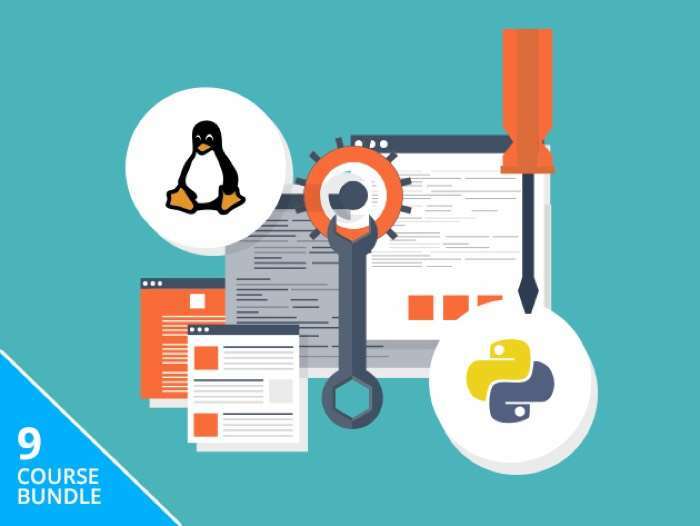 You can find out more details about the Pay What You Want: White Hat Hacker 2017 Bundle over at our deals store at the link below.